came up with and it's incredible! 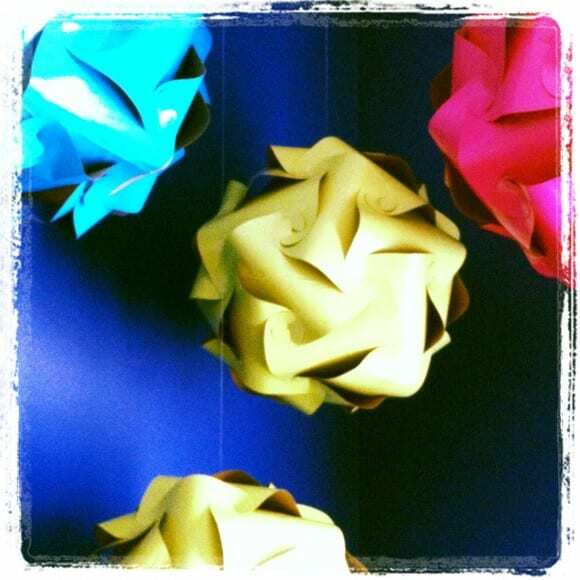 Instead of pom poms or paper lanterns, how about dressing up your party with some of these paper spheres? 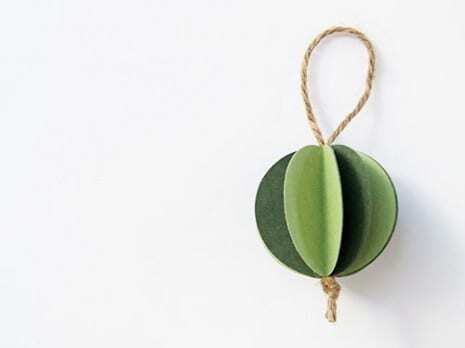 I love the simplicity of this paper ball ornament created by Sarah Nielsen from Book Bound Bindery. 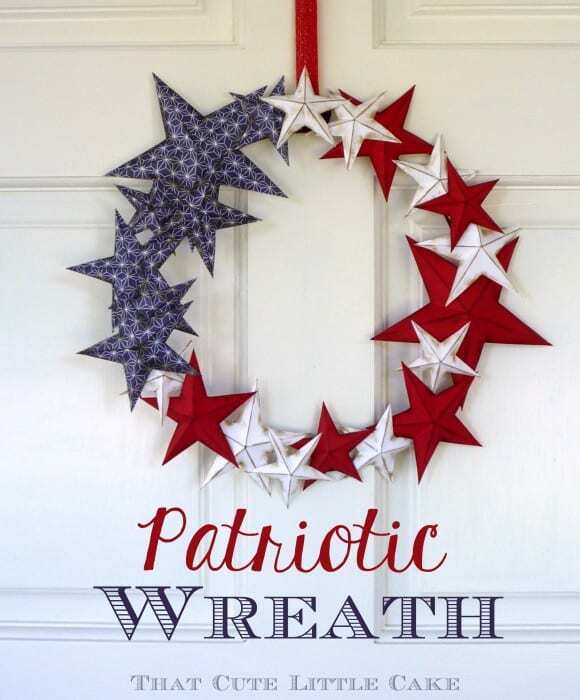 This year I'm planning to make a lot of our own ornaments, so I'm definitely going to try out this tutorial. 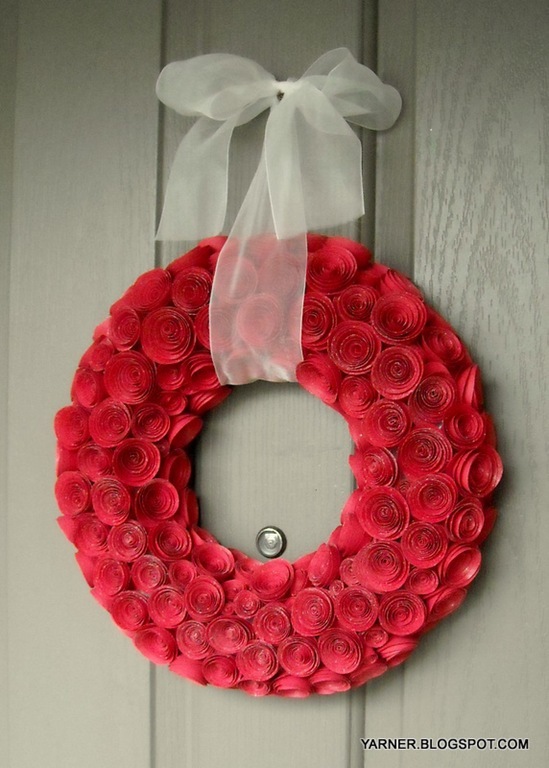 Isn't it pretty? 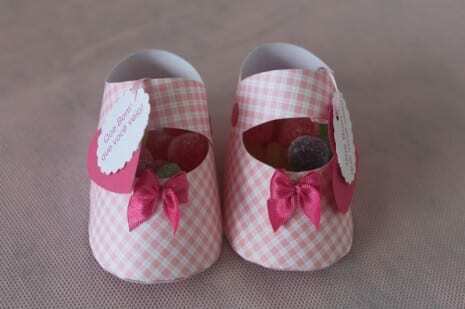 Clemens B's sister-in-law created these amazing paper baby shoe favors for her baby shower, and now she has created this easy tutorial with a FREE downloadable baby shoe template. To create these shoe favors, all you need are scissors, glue, paper, embellishments, and some good cutting skills. That's it!